Romy Hourani supports her passion for the fashion world by pursuing fashion studies in New York City. Her love for fashion inspires her to launch her own brand early on in her life. Her personal vision of ideas and designs inspires her uniqueness in style. 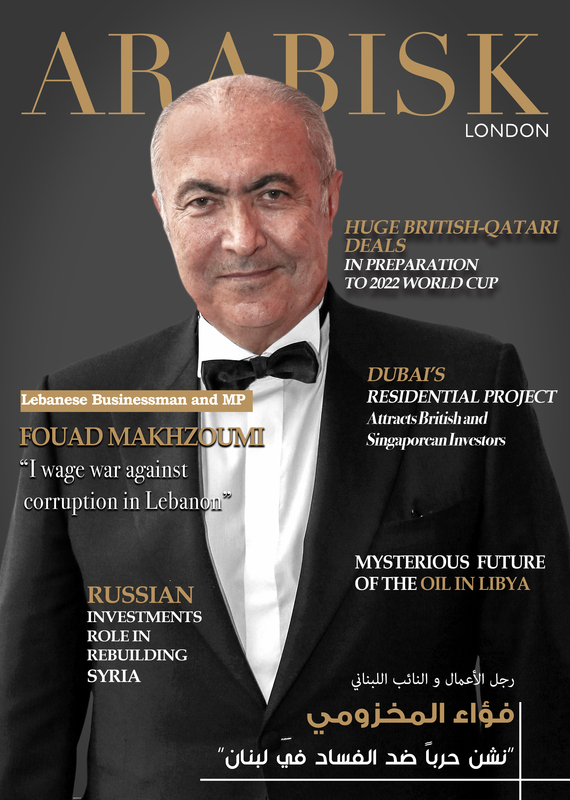 Arabisk London was honored to have the following exclusive interview with Romy Hourani. Your passion for fashion became apparent early on in life, how did this help affect your fashion journey down the line? From very early on in life, I was always obsessed with fashion. In high school, I interned at a fashion magazine after school and from there I just always worked in the fashion industry. Starting from buying, to merchandising to styling; all these experiences led me to where I am now. Life is a journey and I do not regret all the steps it took for me to finally be designing and building my own brand. Your fashion designs are famous for displaying musical influences and vintage fashion inspirations, tell us more about that? Apart from fashion, I had another obsession growing up which was dancing. I loved music. I loved to dance and move. I feel strongly that fashion and music compliment each other. Music brings out a feeling in the same way an outfit can inspire a feeling or bring out a mood. I’m very much inspired by vintage; taking a vintage item and modernizing it. Musicians such as Cher in the 80’s and Sade, and so many more inspire me musically and also inspire me in terms of their fashion sense. It’s really is a synergy of the two worlds into one. 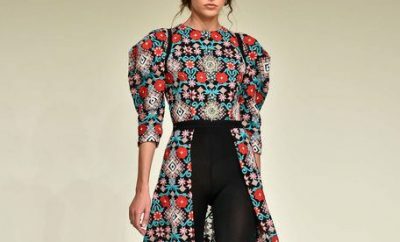 You designs go in-line with modest fashion; what is the reason behind that? I love a woman to feel feminine and beautiful. I always design with that in mind. But the designs are so airy and versatile that they can be layered to be more covered or less covered. They are perfect additions to any wardrobe. You launched your own fashion line; Romy Collection. Tell us how did it start, and how is it perceived today? Romy Collection started very organically. I was designing and making pieces for myself when friends and family and even strangers on the street would ask me where I bought this or that. Then, from there I started making pieces for those who asked me to. It grew from there. I was asked to do a pop up in June 2017 and was nearly sold out of every single item. That’s when I decided to pursue it full time and launched my first collection in October 2017. You are a constant participator in global fashion weeks, how does this reflect on your own fashion line? I think participating in pop-ups – which are very popular in Dubai – significantly helps the brand. Customers love to try on the clothes and experimenting with me the options of styling the pieces. I love seeing my customers in my pieces. I love styling them. I love when they leave happy. It just makes what I do even that much more special and rewarding. How do you view the fashion world in Dubai today; and in the Middle East? The fashion in the Middle East and in Dubai has grown greatly. Rising numbers of women are taking risks and I love that. A woman should feel good in her clothes. She should feel feminine and beautiful and strong. Playing around with fashion is immensely fun. Are you preparing new collections for us currently? I am currently working on my next collection. I’m so thrilled and cannot wait to share it with everyone. Every collection just gets better and better! Super exciting! What are your aspirations for yourself and your fashion line in the upcoming years? I see myself still designing and creating. It’s what I love to do. My goal would be to reach every woman in the world. Add to that the ultimate goal of seeing A-list celebrities wearing Romy That would be the ultimate dream!